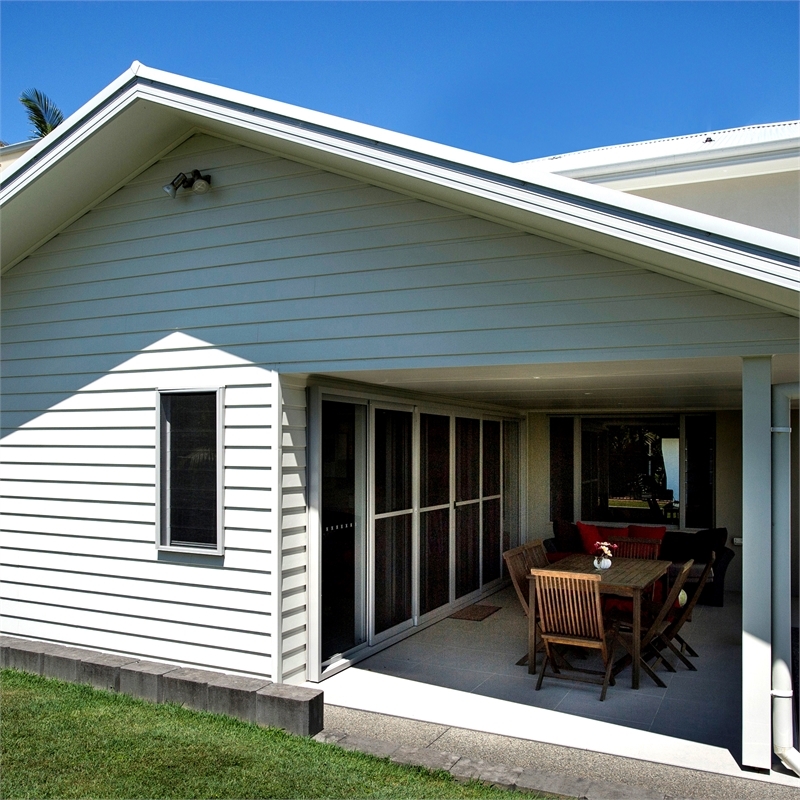 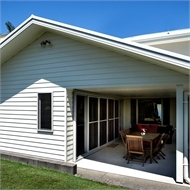 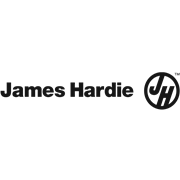 PrimeLine is a range of durable fibre cement weatherboards in a range of profiles that imitate traditional and contemporary timber weatherboard styles. Being fibre cement, PrimeLine weatherboards resist damage from rot, moisture, termites and fire when installed and maintained correctly. 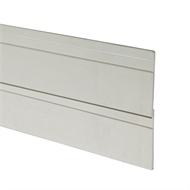 The Newport weatherboard profile has a 3mm deep, 29mm wide horizontal groove that's cleverly positioned below the bottom of the overlapping board. 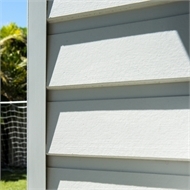 This creates an attractive deep 12mm shadow line from the 9mm thick board. 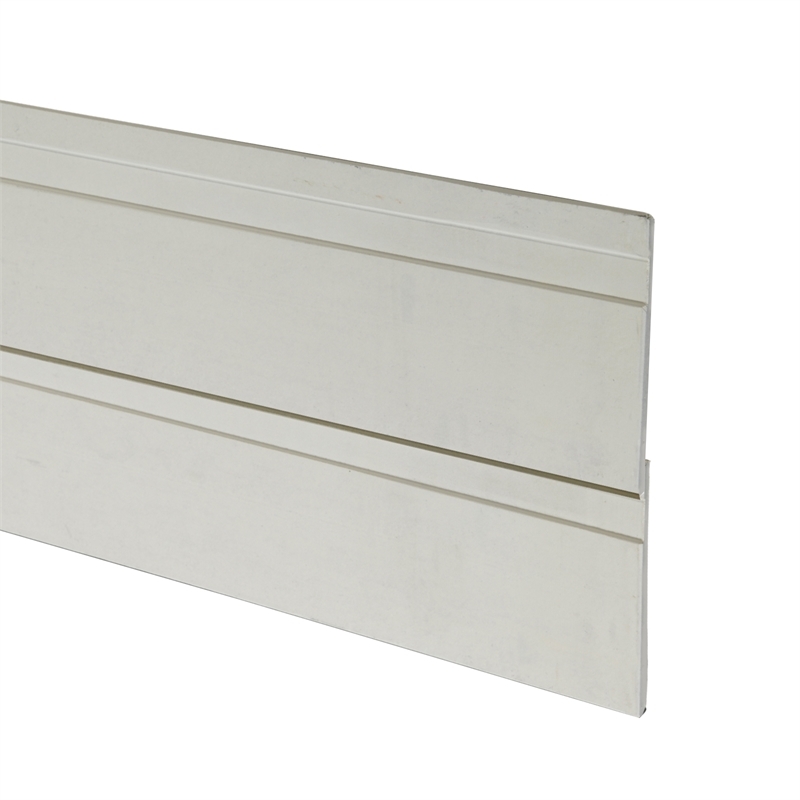 One of the more contemporary profiles, it's ideal for modern beach houses, country cottages and Cape Cod style homes.